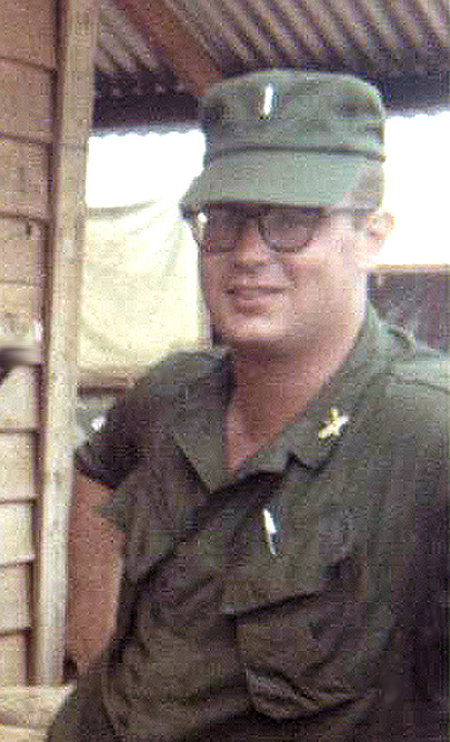 2014 - We honor Roger who was KIA 46 years ago today 25 Sept. 1968 in Duc Lap, Viet Nam. Serving as a Forward Observer (2/9th Field Artillery, "The Mighty Ninth") and attached to "C" Company, 2nd Bn, 35th Inf Regiment ("Cacti Blue") of the 4th Division. At 0910 hours on 25Sep68, during operations 6 miles southwest of Duc Lap in Viet Nam's central highlands, his company's position was heavily attacked by a North Vietnamese army company using small arm and rockets. First Lieutenant Fulkerson immediately adjusted the fire of three artillery batteries onto the enemy. The effectiveness of his employment of 2/9th Field Artillery supported the infantry with continuous artillery fire. He did this with complete disregard for his own personal safety, braving the intense enemy fire with flawless accuracy; he adjusted the the artillery on the advancing enemy and later completely disrupted the enemies attack and stopping their advances. Roger knew that this artillery adjustment would bring the fires directly over his own position, but he so with total disregard for his own safety. Ultimately 1st Lt Roger Fulkerson was killed outright by a direct hit on his position. For his bravery and sacrifice, 1st Lt Fulkerson was posthumously awarded the Soldier's Medal and the Bronze Star with "V" device (first oak leaf cluster) and the Purple Heart. His other awards included the National Defense Service medal, the Vietnam Defense medal, the Vietnam campaign ribbon, Vietnam Cross of Gallantry w/ palm unit citation, the Combat Infantryman badge, the Parachutist badge, Expert Rifle badge, and the Ranger tab. Roger went toTroy high school at age 16, where graduated with honors in the top 10 of his class of 1963, earning a NYS regents college scholarship. During his time at Troy High, he was a member of the varsity football team and varsity swim team. 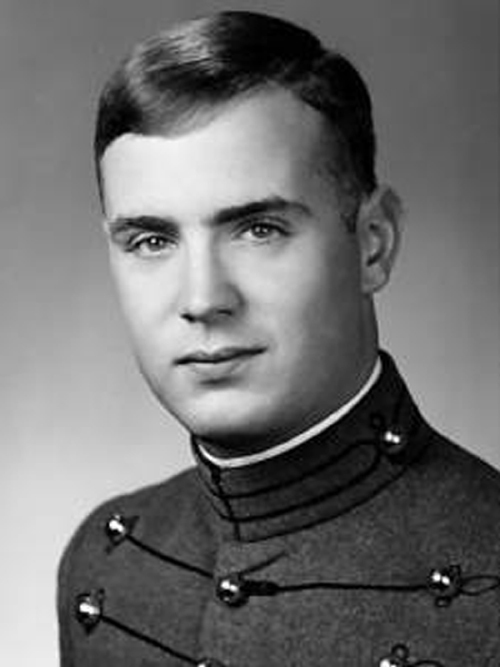 Using his scholarship in July 1963, Roger entered the US Military Academy at West Point. After graduating from West Point, Roger was commissioned in the Field Artillery with Viet Nam being his first assignment. Also survived by a daughter Lynne. At the time of his death, Roger was survived by his loving parents William and Dorothy Fulkerson and sister Amy. He was buried with full military honors in Oakwood cemetery, Troy.NY. First Lieutenant Roger A. Fulkerson, you are not forgotten, and may you rest in peace.